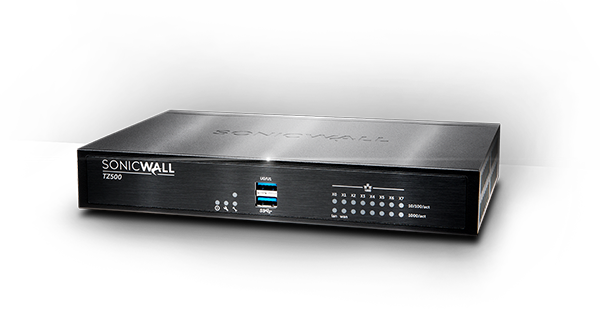 A complete suite of security services for SonicWALL firewalls that features 24x7 support to stop known and unknown threats. 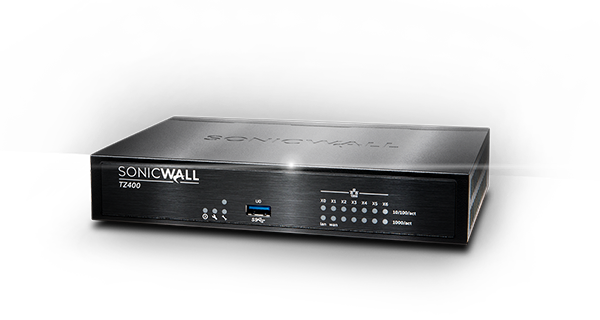 A complete suite of security services for SonicWALL firewalls that features Capture Advanced Threat Protection, Gateway Security, Content Filtering Service and 24x7 support to stop known and unknown threats. 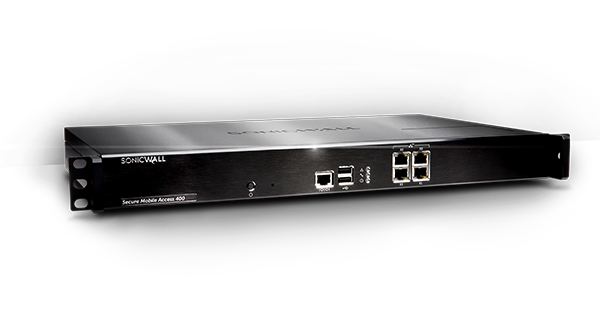 Combine a next-generation firewall with the basic network security services (CGSS) required to stop known threats. An integrated package of security technologies that features Gateway Security, Content Filtering Service, 24x7 support to stop known threats. Combine gateway anti-virus, anti-spyware, intrusion prevention and application intelligence and control for real-time protection against sophisticated attacks. 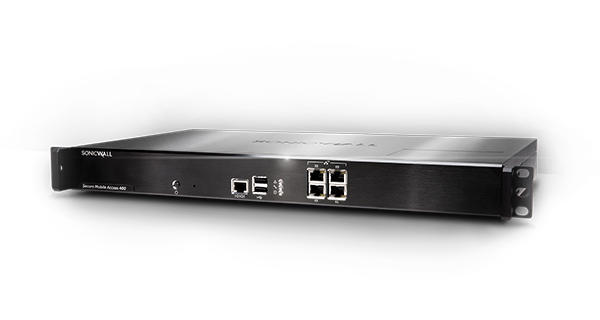 Blocks and manages inappropriate, unproductive, and even illegal and malicious web content for network-based devices. 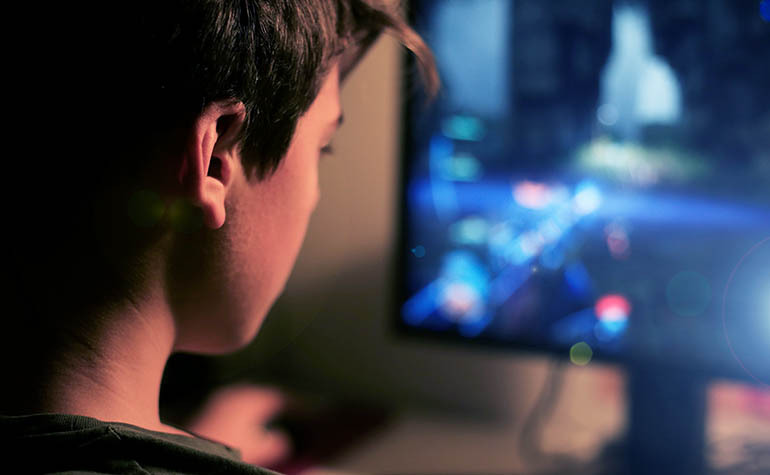 Deploy an innovative multi-layered anti-virus internet security strategy, with SonicWALL firewalls and Enforced Client Anti-Virus and Anti-Spyware software. You can redirect any user with a non-compliant endpoint to a web page to install the latest Enforced Client Anti-Virus and Anti-Spyware software. Customers around the globe trust it as one of the best anti-spyware software solutions. Remove junk email at the gateway with one-click activation, and ensure that only legitimate emails reach your email server. 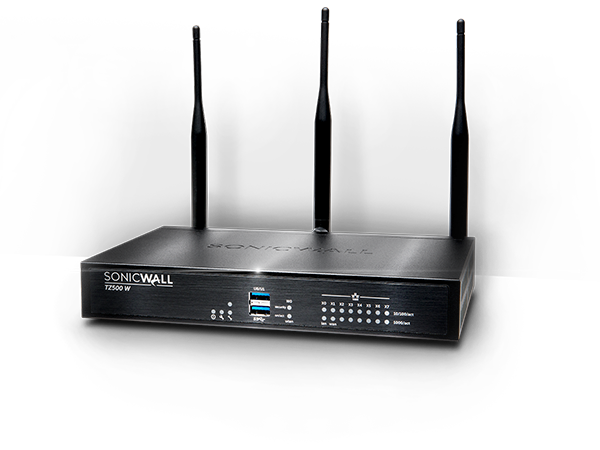 Safeguard your network from encrypted threats with SonicWALL Deep Packet Inspection of TLS, SSL and SSH. 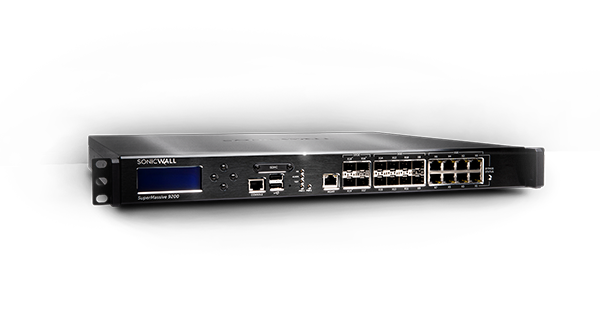 These add-on security services are available on all SonicWALL Next-Generation Firewall (NGFW) and Unified Threat Management (UTM) firewalls. DPI-SSL delivers deep protection against encrypted threats, and scalable SSL decryption and deep packet inspection SSL performance without limitation. Provides the tools administrators need to easily manage privileges and bandwidth for applications, users, groups or devices. 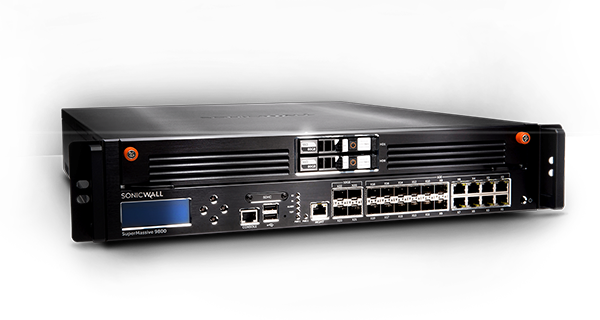 SonicWALL Capture Advanced Threat Protection is a cloud-based multi-engine sandbox designed to discover and stop unknown zero-day attacks like ransomware at the gateway with automated remediation. Blocks and manages web content for devices outside the network and can enforce policies established for Content Filtering Service.